While flying an Allied fighter plane from Paris to England, American ATA pilot and amateur poet, Rose Justice, is captured by the Nazis and sent to Ravensbrück, the notorious women's concentration camp. Trapped in horrific circumstances, Rose finds hope in the impossible through the loyalty, bravery and friendship of her fellow prisoners. But will that be enough to endure the fate that's in store for her? 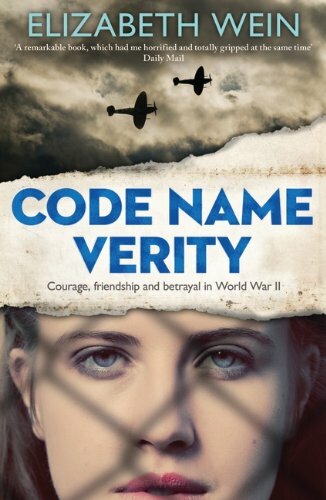 Elizabeth Wein, author of the critically-­acclaimed and best-­selling Code Name Verity, delivers another stunning WWII thriller. 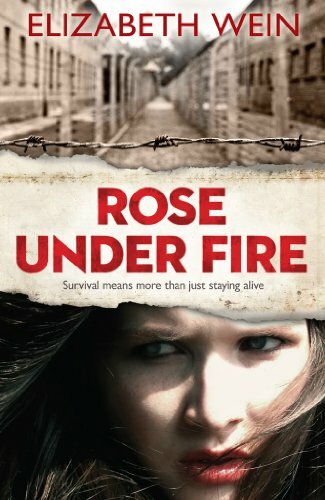 The unforgettable story of Rose Justice is forged from heart-­wrenching courage, resolve, and the slim, bright chance of survival. A deadly plague rages through Aksum, and only one boy can uncover the traitor who spreads the disease and threatens to destroy the kingdomTelemakos, a descendant of both British and Aksumite rulers, has always been an outcast, but his resolve, loyalty, and bravery have never failed his royal heritage. When a plague spreads through the kingdom of Aksum, his aunt Goewin, British ambassador to Aksum, calls upon Telemakos to travel to the Afar desert and discover who has been a traitor to the crown, spreading the plague through the shipment of salt from port to port.­Traveling in disguise as a deaf-­mute slave, Telemakos is captured and subjected to cruelty and suffering. 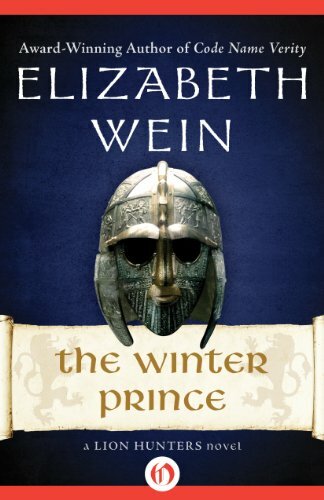 Now more than ever, he must call on his extraordinary courage and his gift for silence&#8212;­for if he fails, it will cost him his life.­This ebook features an illustrated biography of Elizabeth Wein including rare images from the author's personal collection.